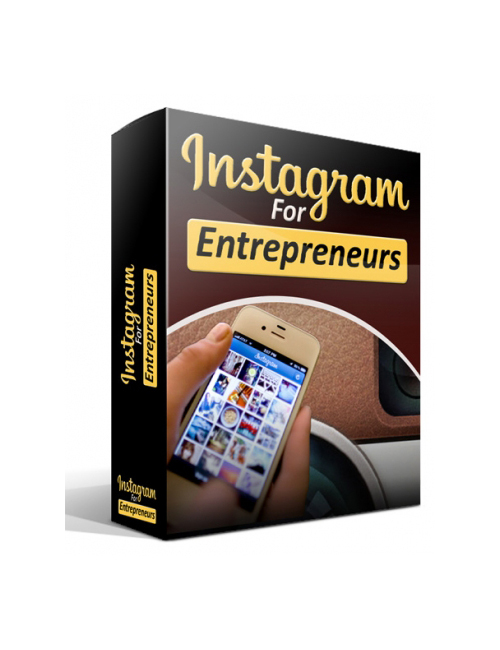 Instagram For Entrepreneurs is an extremely helpful guide that proves to you just how powerful the Instagram platform is when it comes to making money online. This extremely popular social network platform is golden for visitors looking to spend money. And when you understand how to tap directly into this money pool you’ve seriously got it made. The world is addicted to Internet, particularly the visual stuff, sharing photos with friends and followers, and that’s fabulous news for you because this is your ticket to a solid income stream. Using this platform to reach out and touch your hot niche audience is the key. Because when you have this constant traffic coming to you, it’s easy to increase your conversions and boost your income. The formula is right at your fingertips as you are walked through the process step by step. Instagram For Entrepreneurs is your ticket to creating stability in income for life while doing what you love. Grab this guide today and get started.